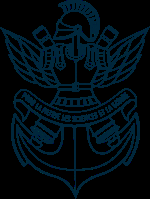 École Polytechnique (French pronunciation: ​[ekɔl pɔlitɛknik]; also known as EP or X) is a French public institution of higher education and research in Palaiseau, a suburb southwest of Paris. It is one of the most prestigious and selective French grandes écoles. It is known for its polytechnicien engineering degree programme.